SoretedSet in Java is an interface which is present in java.util package. 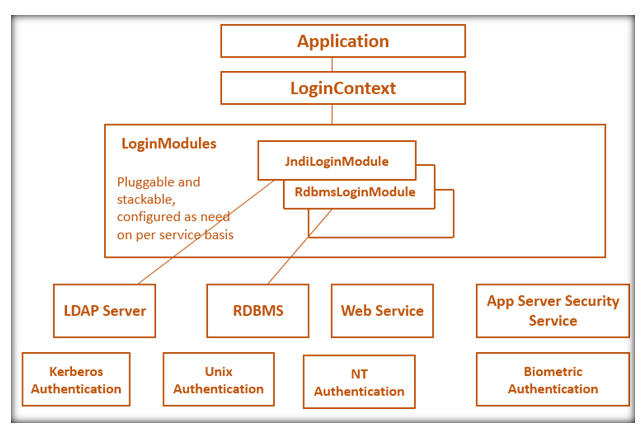 It is a part of the collection framework in Java. The SortedSet interface extends the Set interface. SortedSet doesn't allow you to store duplicate elements. If you want to represent a group of individual objects according to some sorting order where duplicate elements are not allowed, then we should go for SortedSet in Java. 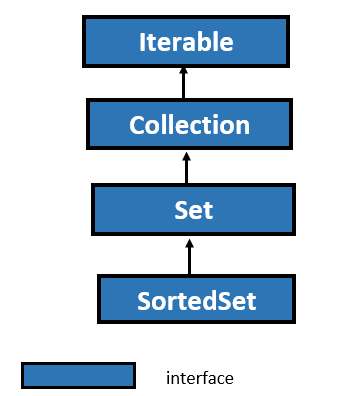 All the elements which we want to insert in SortedSet must implement the Comparable interface. 1. Element first(): This method is used to return the first element in the invoking sorted set. 2. Element last(): This method is used to return the last element in the invoking sorted set. 3. SortedSet<E> headSet(E toElement): This method returns the SortedSet whose elemnt are less then toElement. 4. SortedSet<E> tailSet(E fromElement): This method returns the SortedSet whose elements are greater than or equal to fromElement. 5. SortedSet<E> subSet(E fromElement, E toElement): This method returns the SortedSet whose elements range from fromElement inclusive, to toElement exclusive. 6. Comparator<? super E> comparator(): This method returns the sorted set comparator and it returns null if the natural ordering is used for this set. //returns the SortedSet whose element is less than toElement. //returns the SortedSet whose elements are greater than or equal to fromElement. //returns the SortedSet whose elements range from fromElement inclusive to toElement exclusive. How to add and remove elements from ArrayList? How to implement LinkedList in Java? Difference between ArrayList and Vector in Java? How to connect MySQL database in Java?